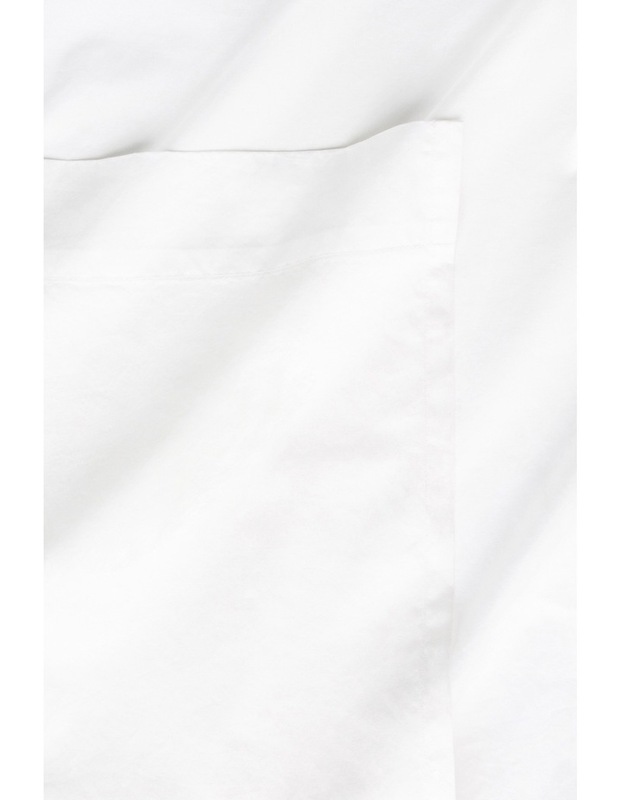 Created from ultra-soft Supima Cotton, Darren Palmer Aster sheeting range is a luxurious 600 thread cotton sateen range. "When it comes to cotton sheeting one of the things that is important to me is quality. Supimacotton is one of the highest quality cottons available world wide and its extra-long staple fibres make for an extraordinarily resilient sheet that is inherently soft and more luxurious. The other major consideration in cotton sheets is how they feel when you're resting. With a 600 thread count the product has a beautiful sateen softness and lustre whilst also breathing beautifully for the best possible night's sleep."